Dr. David Flavin received his undergraduate degree from the College of Holy Cross and his degree in Medicine from the University of Vermont. His internship and residency were completed at Boston University Medical Center. Dr. Flavin obtained his fellowship in Gastroenterology with emphasis in Pathology, Radiology, Endoscopy and Hepatology at Boston University Medical Center. He was Chairman of the Department of Medicine at Wentworth Douglass Hospital and then President of the Medical Staff. Dr. Flavin presently serves on the Board of Trustees of Wentworth Douglas Hospital. He is board certified in Internal Medicine and Gastroenterology. 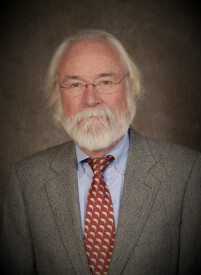 Dr. Flavin joined Atlantic Digestive Specialists in 1982.